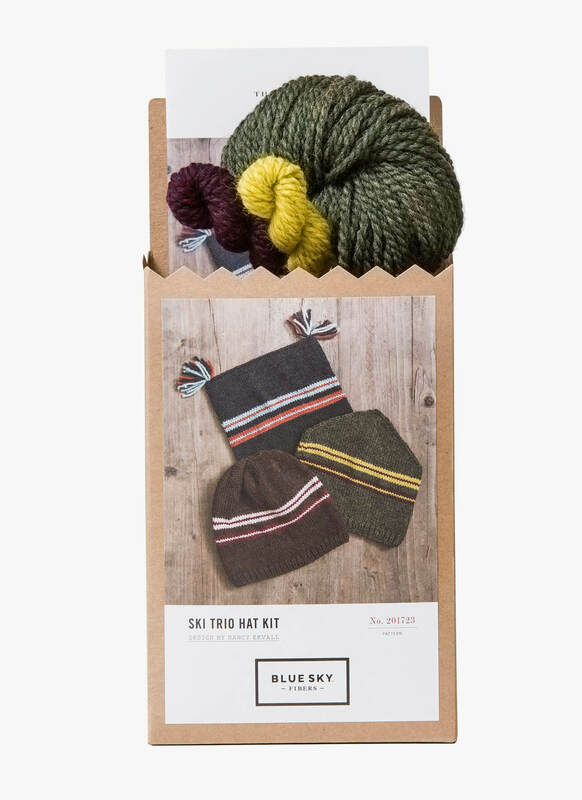 Kit includes: 1 hank of yarn, 2 mini-hanks of yarn, and knitting pattern instructions. 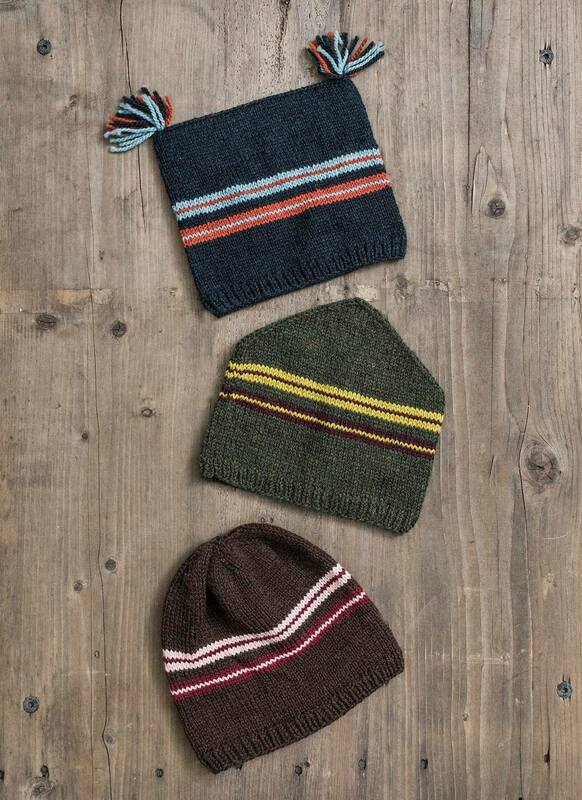 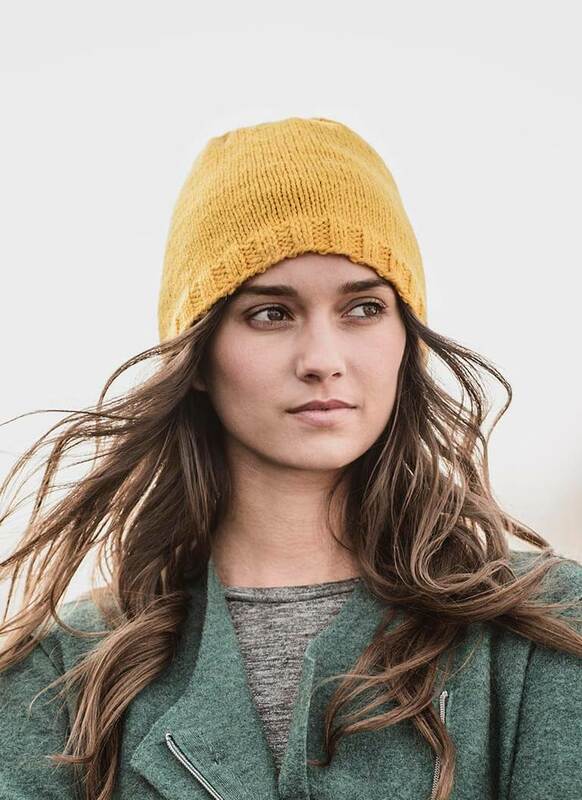 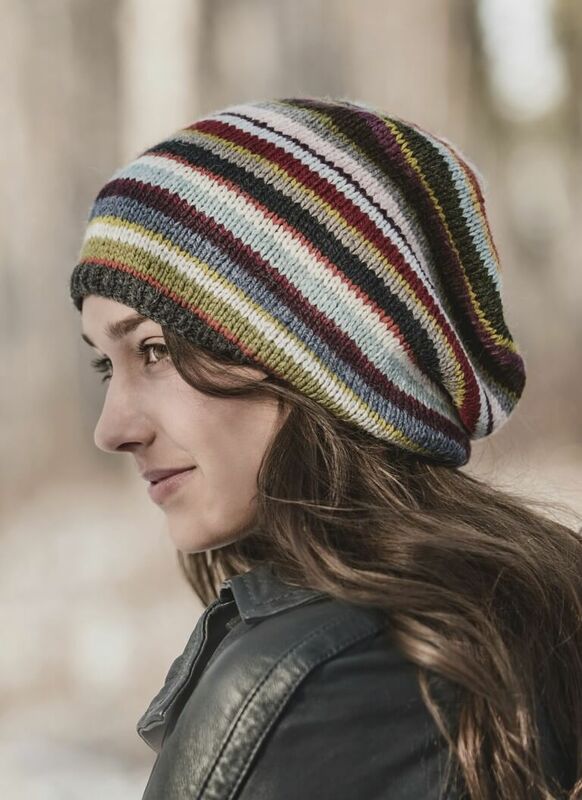 Three hat options offered in one great pattern and using three colors of Woolstok. 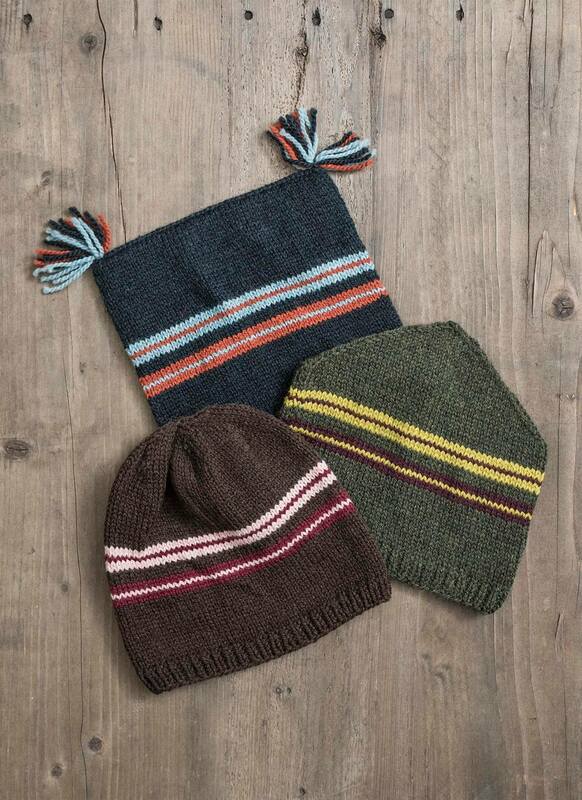 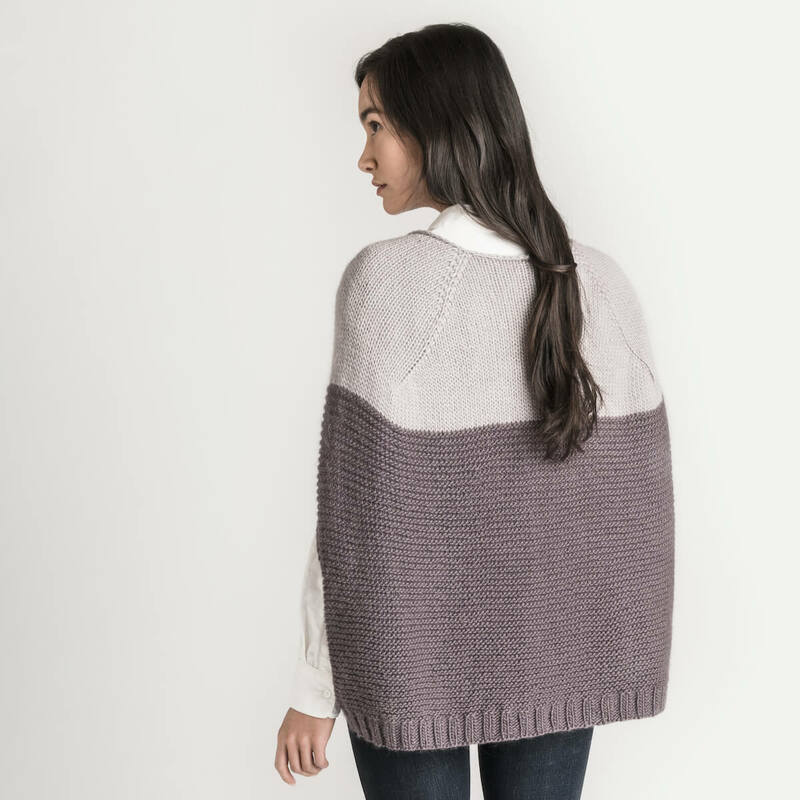 Why knit just one when you could have a trio of fun? 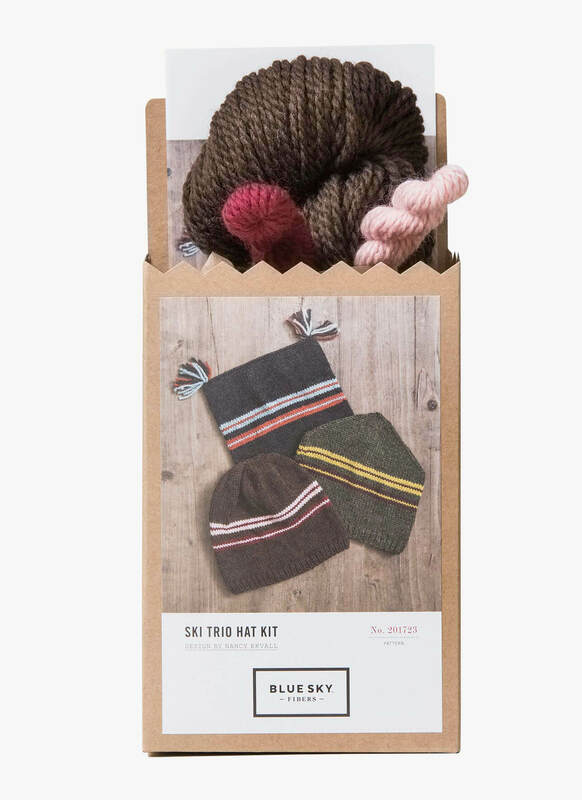 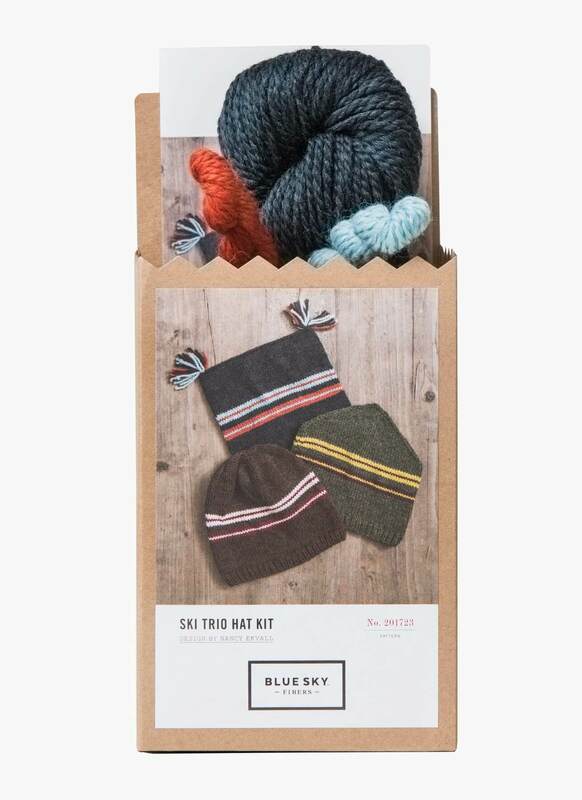 The Ski Trio Hats is available as a kit in Limited Edition.